The holidays are the perfect time to connect with family and preserve coveted recipes and traditions! Here are a few ways you can keep your culture and ancestry alive and make gorgeous, memorable Christmas keepsakes, too! Emma Jeffery from the blog Hello Beautiful shows us how she transformed her grandma’s handwritten recipes into tea towels for her own kitchen. Click above to read the how-to, as well as view a video tutorial. 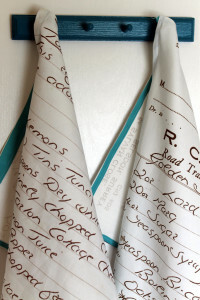 With Emma’s easy to follow steps, you can have these Tea Towels ready by Christmas! 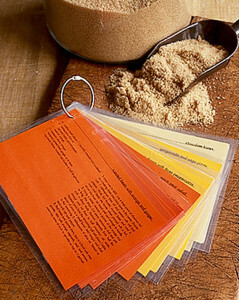 Protect special recipes from kitchen spills, smudges, or old age with self-laminating sheets that are easy to wipe off. Try color-coding recipes by category as seen above. All this project requires is a printer, colored paper, scissors, and self-laminating sheets! Once you’re done, punch a hole in the upper left hand corner of each card and slip into a binder ring. 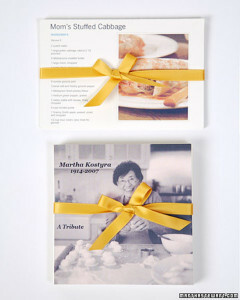 Create DVDs of yourself or a family member with step by step instructions on how to make your favorite family recipes! This guide also teaches you how to personalize the DVDs with special artwork and covers. 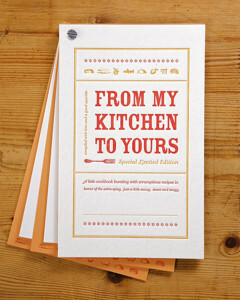 Printing family recipes on beautiful cards is a simple and beautiful way to save and share delicious memories. Document and organize your recipes, scan the originals to a computer, and save any stories behind their creation along with them. Store in a decorative box. This holiday season, it’s easier than ever to keep the stories and recipes of your family alive. 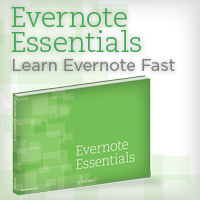 Grab your grandmother, mother, or favorite aunt this Thanksgiving and write down some recipes! You’ll be glad you did. For more family memory preservation ideas, read our guide to 5 Photo Gift Projects for Christmas 2016.